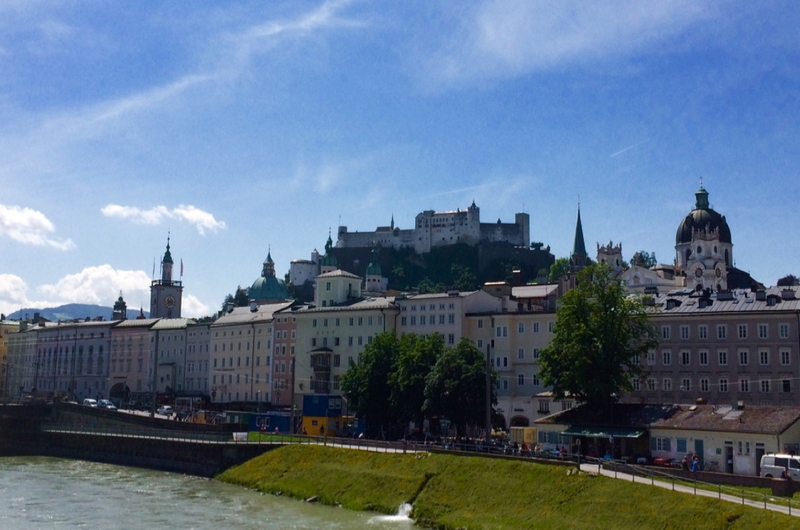 ﻿ organized tours in Salzburg, sound of music, Mozart and private ones. We are your leading private tour operator in Salzburg and Austria - be special and feel special! - let us create memories together! A variety of landscape, architectural sights, world heritage sights, movie sights – a lot of legends and stories you will not find in wikipedia from the area of Europe. Join us on one of our tours and make an individual and personal trip together with our guide in a van with a glass roof so that you do not miss anything from our wonderful mountain area. If you prefer to be alone in the van: all tours are also bookable as private tours and the tour can be changed as you want. During a Private Tour you can combine joy, history and fun in one tour. We will create the tour as flexible as you. We are taking you wherever you want in the area of Salzburg, or another location. During this tour we can also combine different destinations in one trip. If you want any suggestions, according your interest just let us know. During this tour through the city center of Salzburg we are on the steps of Maria van Trapp (Julie Andrews) in the world famous Musical of MGM. I am sure, everyone knows the movie – often from childhood – and on your trip to Salzburg you can combine the love and songs of the movie with the reality of the city and it’s surrounding. This tour includes the main used sceneries in the movie located in the city center. During this tour we will take you to the close mountains of Berchtesgaden. We will show you a wonderful skyline of the Austrian and Bavarian Alps and a great view over the landscape. See the famous spots within the world cultural heritage sight of Hallstatt together in a day trip and enjoy celtic stories, salt and the fascinating village of Hallstatt. Let us bring you to the highest mountain in Austria and let us bring you to a breathtaking nature and mountain. Nature and mountains will come alive and you can breath and enjoy the alpine nature. Follow the steps of King Ludwig’s architectural sights. A master builder with great visions and ideas. Let us bring you into the dream world of King Ludwig in this organized tour and visit the cables inside and learn more bout this king. Combine a walking tour within the center and then enjoy the lake district area and enjoy a good lunch in the old town.Learn about Mozart, the old town, feel the sound of the nature and city. For the ones that love fun, joy and are interested in stories and not only.